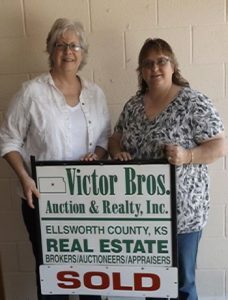 Victor Bros. Auction & Realty Inc. 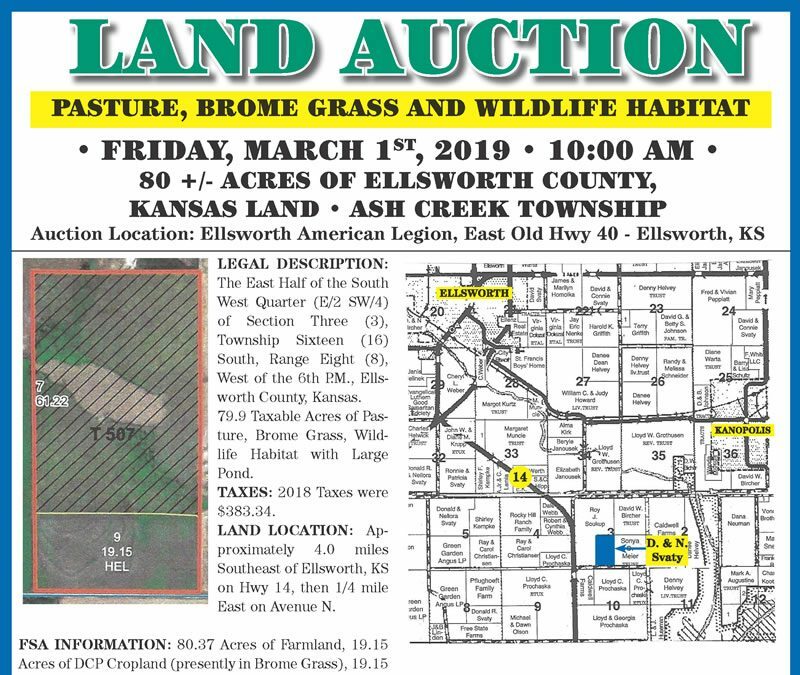 If you are considering an auction or listing your property give us a call. Our years of experience can help you in all your selling decisions. We provide a wide range of services for all of your real estate and auction needs. Our broker and sales staff will work hard to help find your starter home – your forever home – rental property or acres of land. 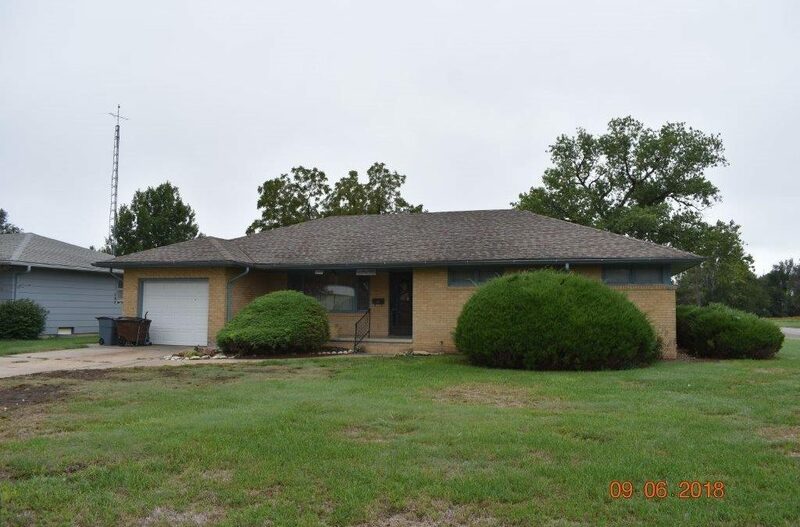 We have sold or auctioned properties in several of the surrounding counties. 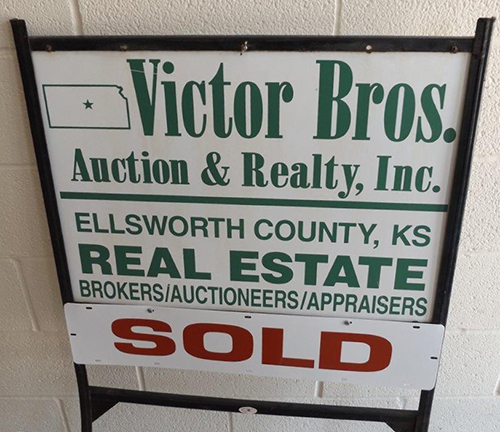 Our real estate and auction company has been in business for over 35 years.